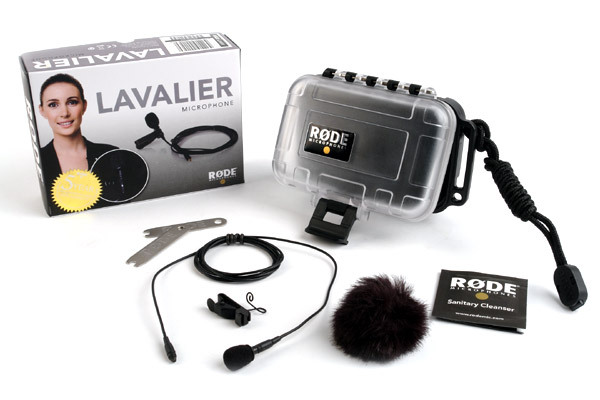 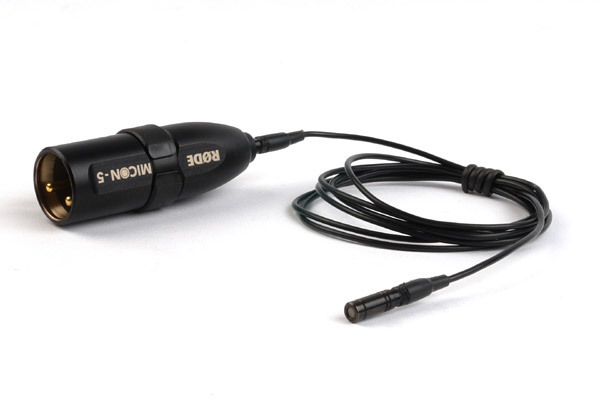 Read Glen Trew’s review of the RODE Lavalier Microphone here. 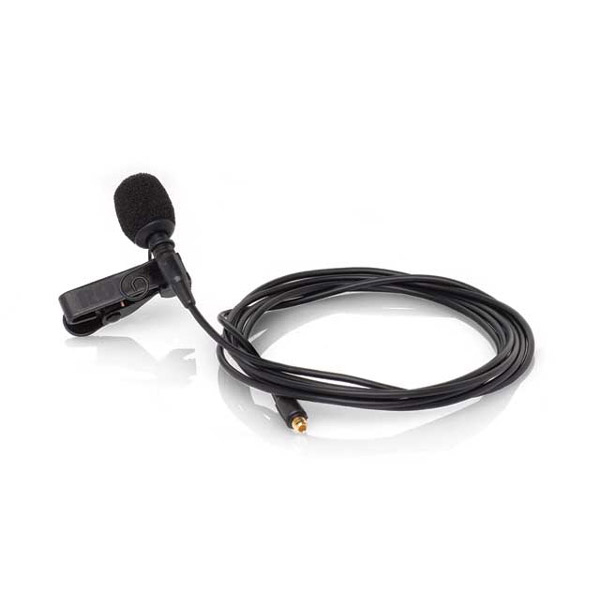 house of worship, the Rode Lavalier microphone delivers , discreet, reliable and quality audio. 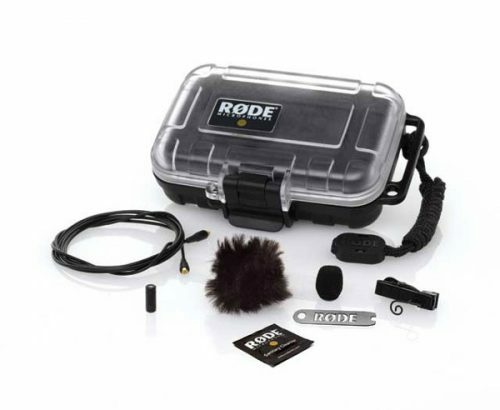 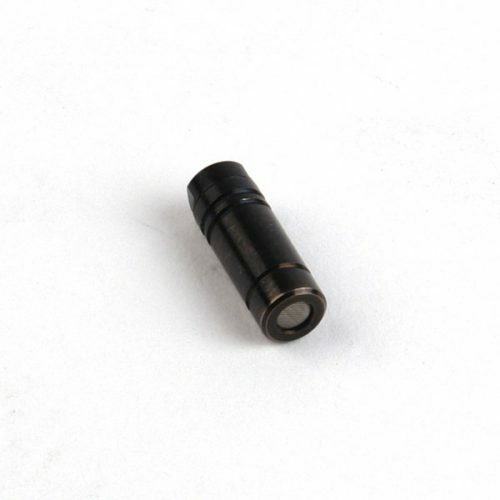 The Rode Lav provides the same clean, pristine audio with low handling noise that Rode is known for. 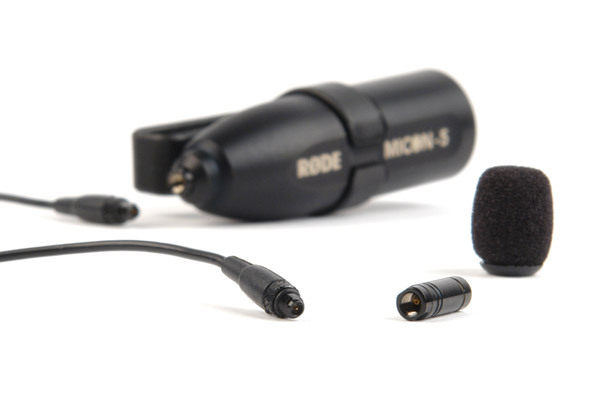 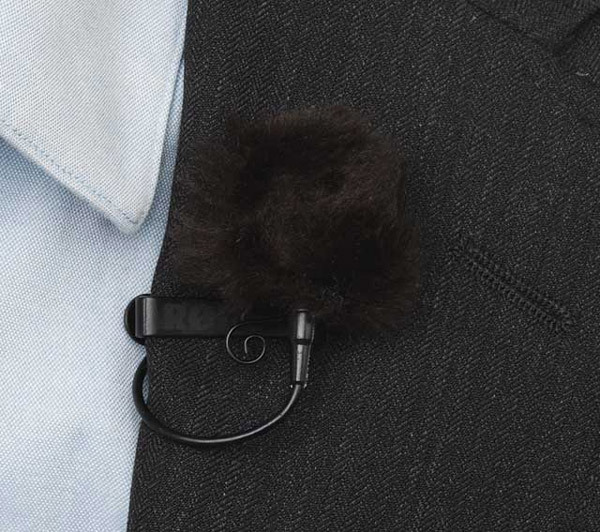 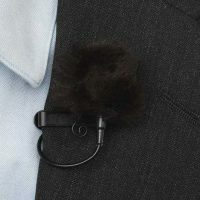 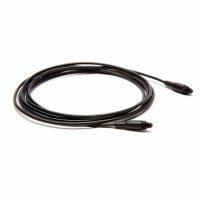 secure protection for the microphone, cables and accessories. 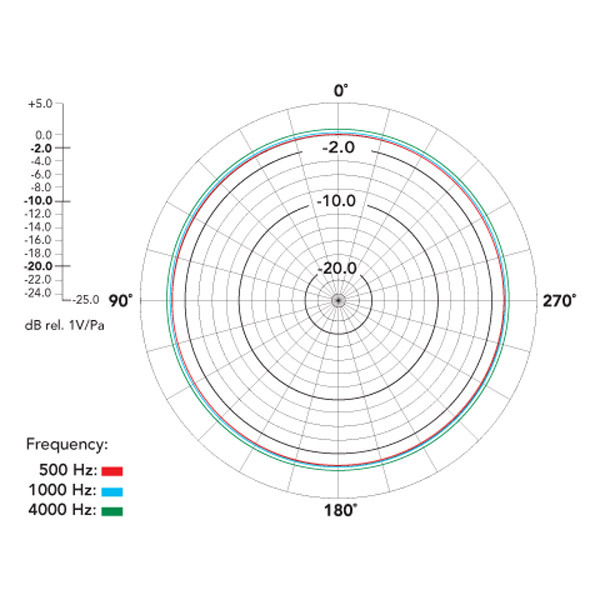 a wide range of wireless systems. 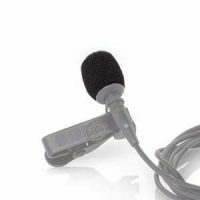 of mind for five years after purchase. Full details can be found in the terms & conditions.